We have our foundations in the Oxnard. In 1985, we DECIDED to start a small set-up in our hometown. Plumbing is the profession we chose to serve. 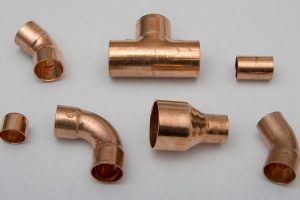 Since then, we have been making plumbing systems for our residential and commercial clients. We propose a large variety of services to our clients in Oxnard. Call us for any plumbing service, and we have an expert plumber for that. Hire us for Installing water filtration systems for the whole building or kitchen only. 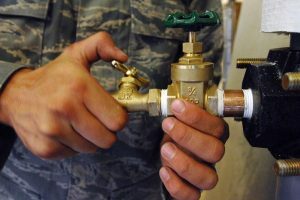 Proper installation of any plumbing equipment is essential to the quality of service it provides you. Our plumbers make seamless water lines where required. It makes leaking issues least possible. Call us at (323)922-4709 for professional plumbing service. We also provide emergency plumbing services to our clients. Copyright © 2018 Alon Special Plumbing Oxnard. All rights reserved.